That’s right, with projectors we measure in feet! I’ve got a 10.5 ft. screen at home and the corresponding projector cost me a lot less than a 75″ TV would have. But then a couple years go by and one day you notice that the projector starts “turning off” after a few minutes. 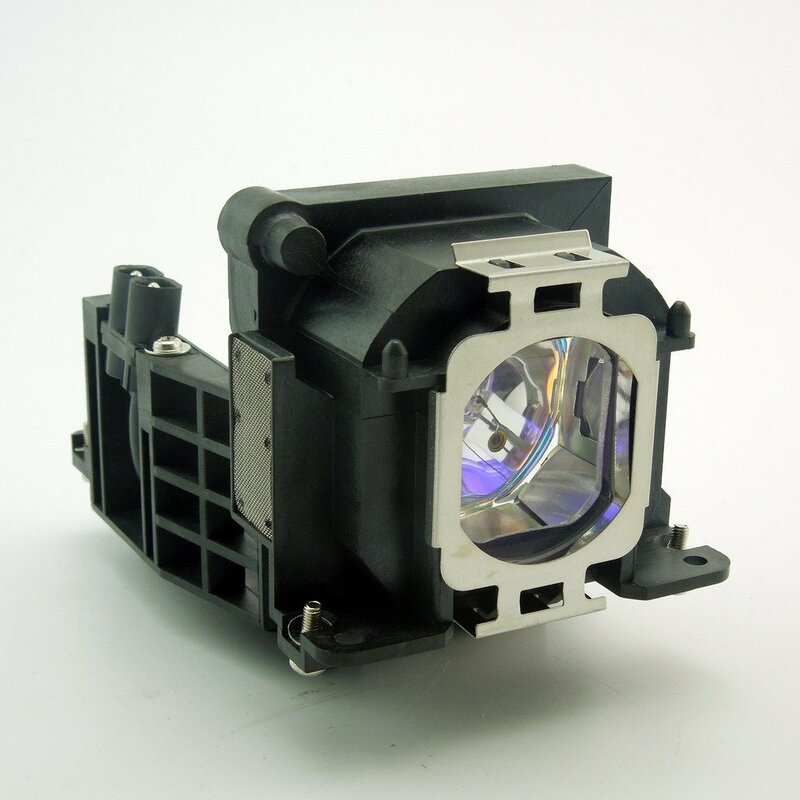 A likely symptom of a dying projector lamp. You hop onto the manufacturer’s website, ready to order a new lamp. Find your exact replacement lamp model and “smack”, the price is $300+ for a new lamp! The good news is, there are a good number of non-OEM (aftermarket, if you will) lamps out there for a fraction of the price. The trick is to check on Amazon and find a non-OEM lamp that fits your model projector. Browse the Questions section of the Amazon listing to see if other buyers had good results with your specific projector model. I personally have a Sony Bravia projector that I’ve been happy with for the past 9 years. In all fairness, the $300 bulb I first purchased lasted about 7 years (over 6000 hours). Though, I did purchase my current non-OEM lamp almost 2 years ago (almost 2000 hours now) at just $40 and it’s still running strong! This entry was posted in Quick Tips on May 25, 2017 by diy.